Luftansicht des Peace Palace in Den Haag. 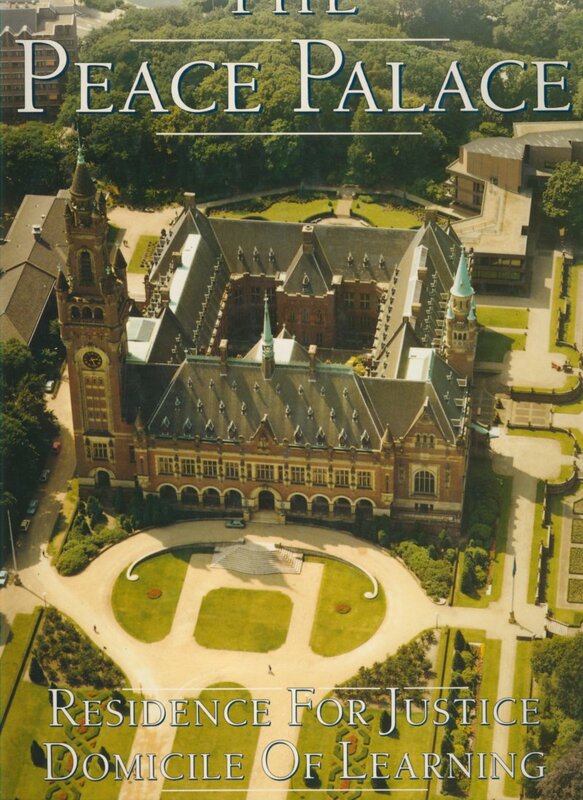 Quelle: Eyffinger, Arthur: The Peace Palace. Residence for Justice, Domicile of Learning. Carnegie Foundation The Hague, zweite Ausgabe, 1992. Titelbild.